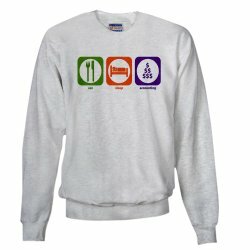 Shop to Support My Site! 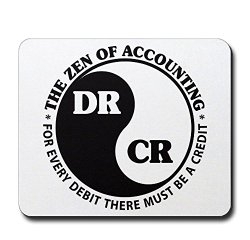 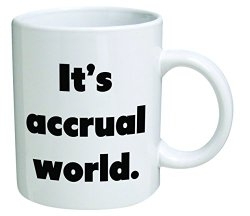 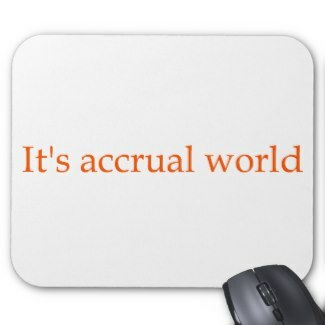 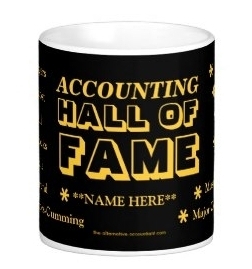 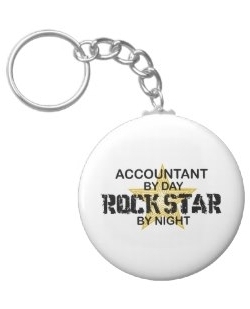 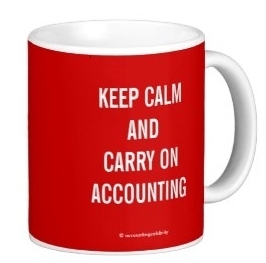 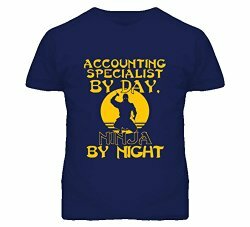 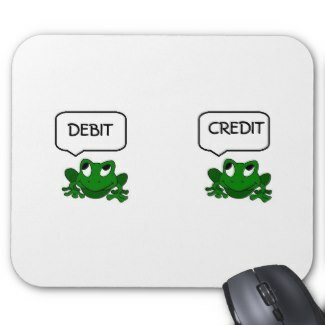 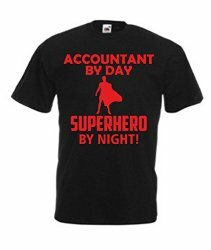 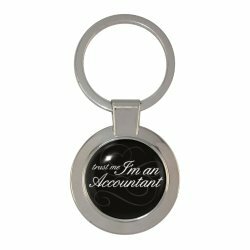 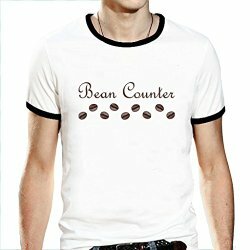 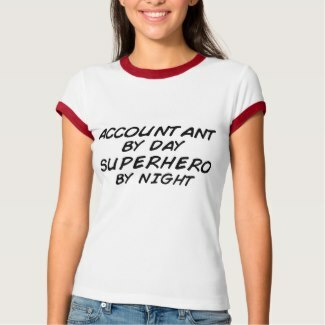 Welcome to my Shop to Support page, where I list my picks of the coolest and funniest accounting products that I've found on Amazon US, Zazzle and Amazon UK. 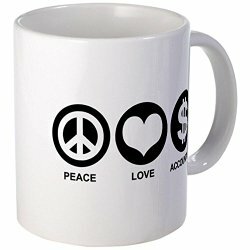 By purchasing the products below you are not only getting something cool, but also helping to support this site and keep the information here free for people all over the world. 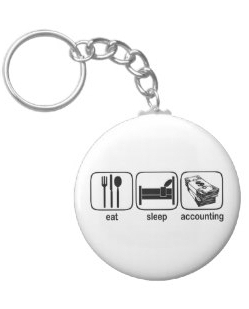 Disclosure: The products described below are affiliate links, which means, at no additional cost to you, I earn a small commission if you decide to make a purchase. 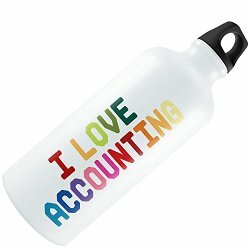 Please understand that I have reviewed each of these and would not recommend them to you if I did not think they were cool and worth your money. 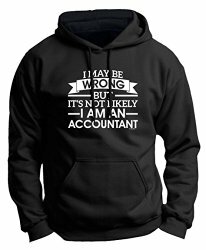 With that said, if you do not honestly want them, do not buy them. 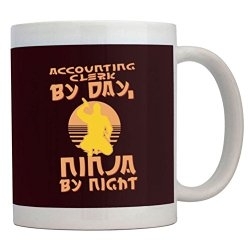 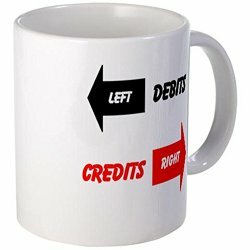 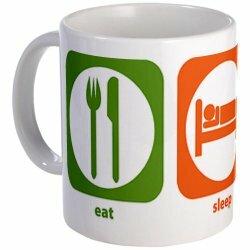 One of the most important tools for an accountant is not his computer, calculator or pen, but rather his trusty coffee mug that can get him (or her) up in the morning, keep him going in the afternoon and even help him get a bit more done at night. 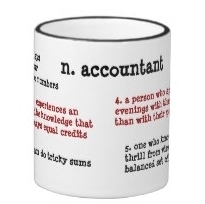 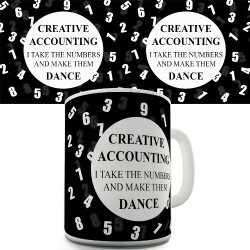 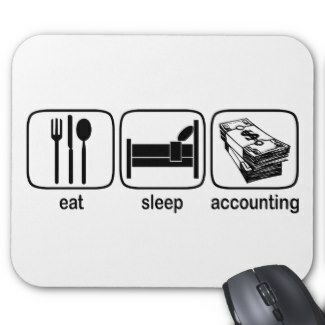 If those first two mugs describe your life, then you are probably quite aware that for us accountants it's accrual world... right? 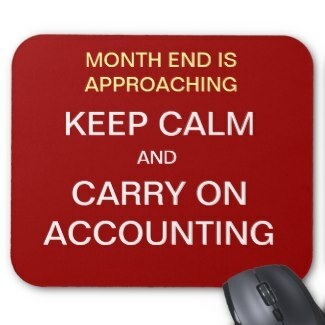 For us accountants, the dreaded month end is always approaching, like a slobbering zombie about to turn the corner and hunt us down (see further below). 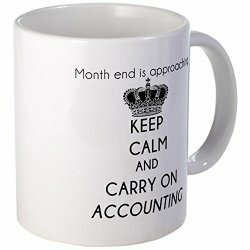 Is there anything we can do about month end? 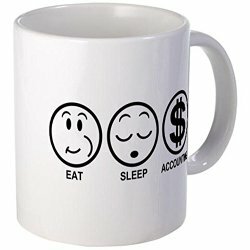 In fact (with enough coffee), you might even believe you could be a hero in a post-apocalyptic kind of world! 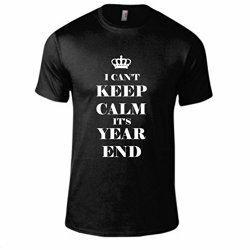 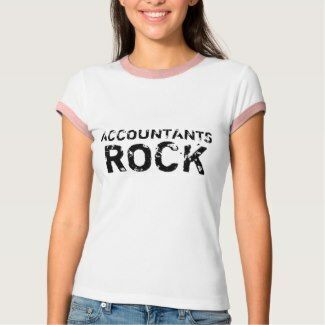 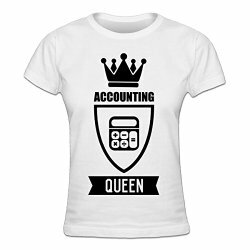 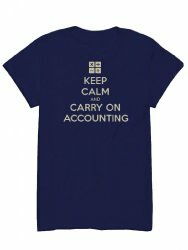 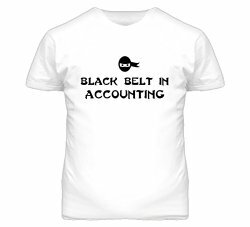 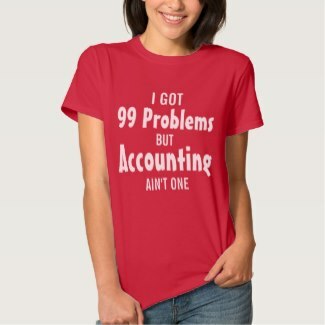 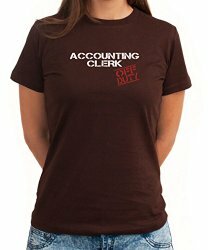 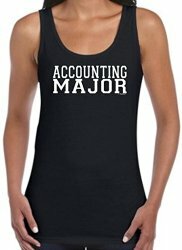 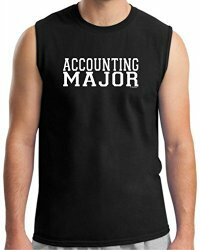 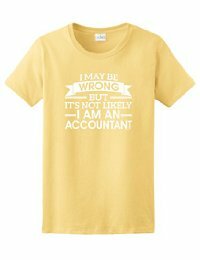 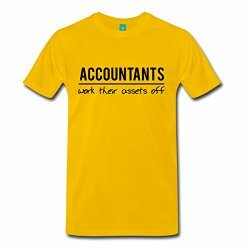 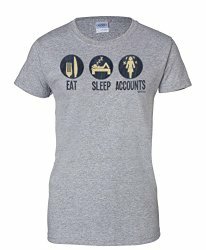 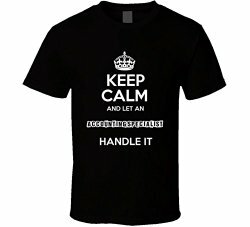 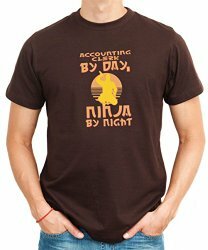 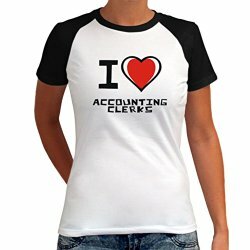 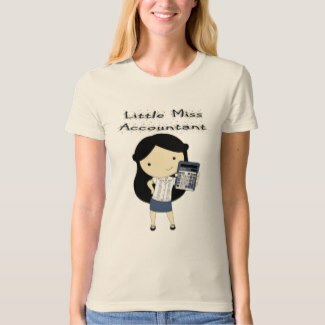 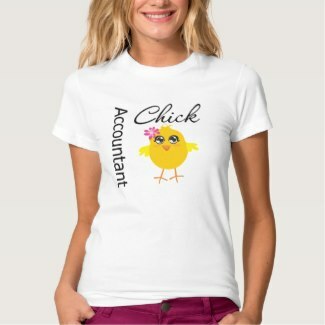 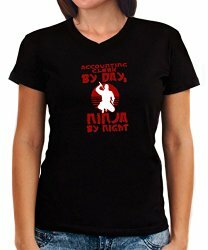 Below are my pick of the top ladies accounting shirts. 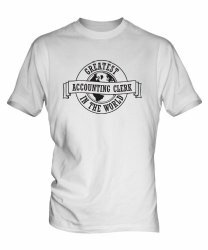 There were so many great shirts that it was really hard to narrow it down, but after a while I boiled it down to these gems. 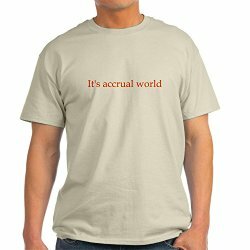 Note that many of these shirts are available in a variety of colors, not just the color/s shown here. 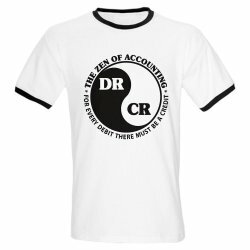 First off, how about the ultimate Dr Cr necktie? 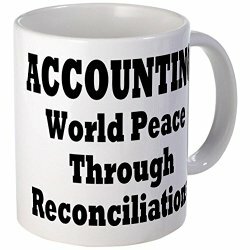 Or a trucker hat with an accounting bible quote?! 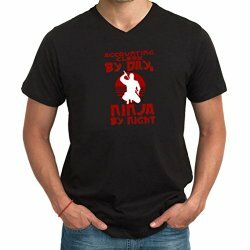 That's right, now we're getting down and dirty! 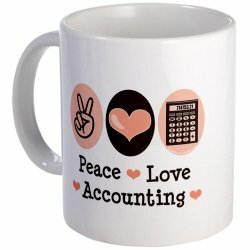 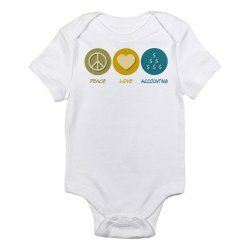 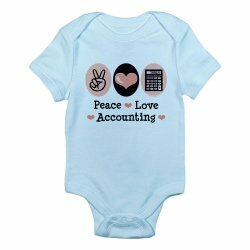 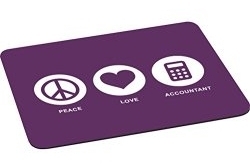 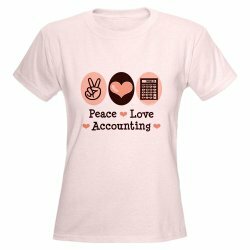 How about some peace-love-accounting for your next of kin? 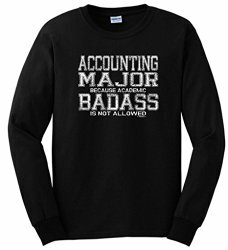 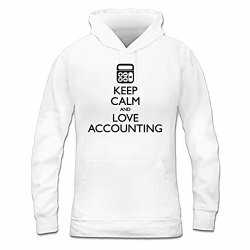 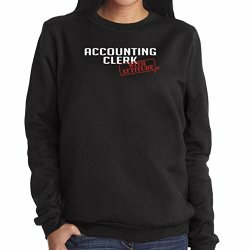 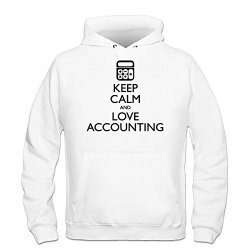 Lastly, this list just wouldn't be complete without some emphatic accounting hoodies, boo-ya! 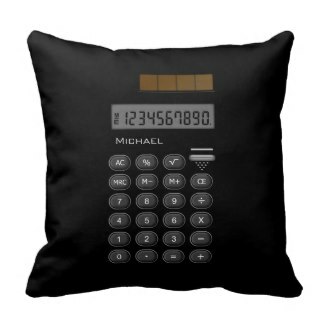 Or how about a customizable calculator cushion? Thanks for checking out my Shop to Support page!